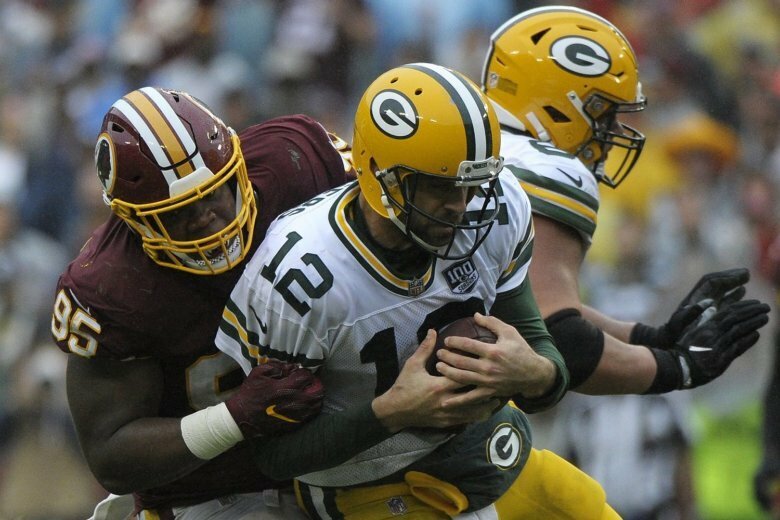 Why did the Redskins use consecutive first-round picks on defensive linemen? Because they knew stopping Saquon Barkley, and other running backs, would be key to fighting for the division. 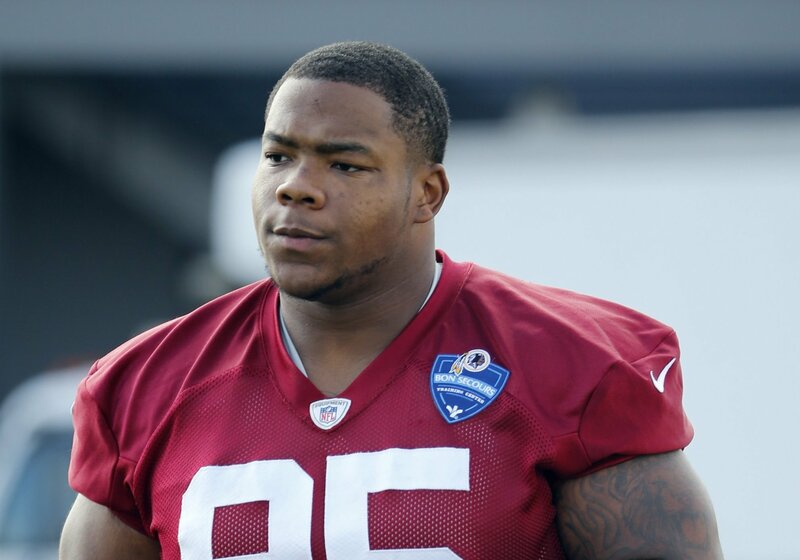 Daron Payne and Jonathan Allen, the two most recent first-round picks and the first defensive linemen the organization has selected found themselves on the field together an unprecedented amount last Sunday. 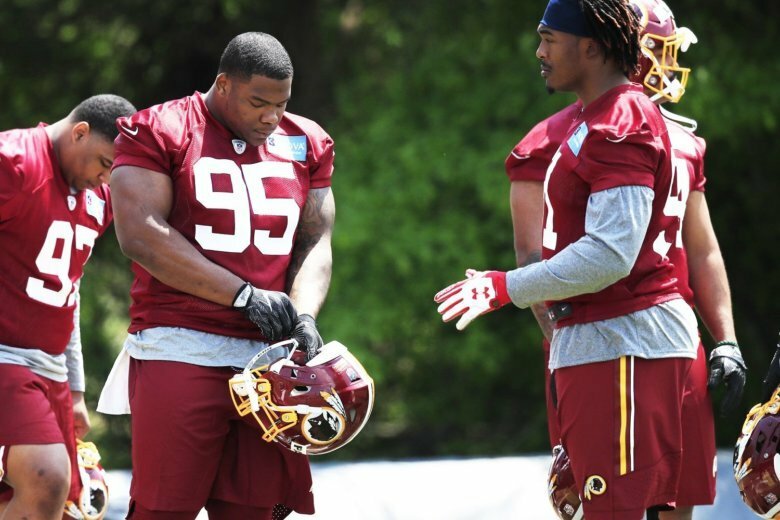 Jonathan Allen knows Daron Payne can play through pain, but is glad his former Alabama teammate doesn’t have to with the Washington Redskins. 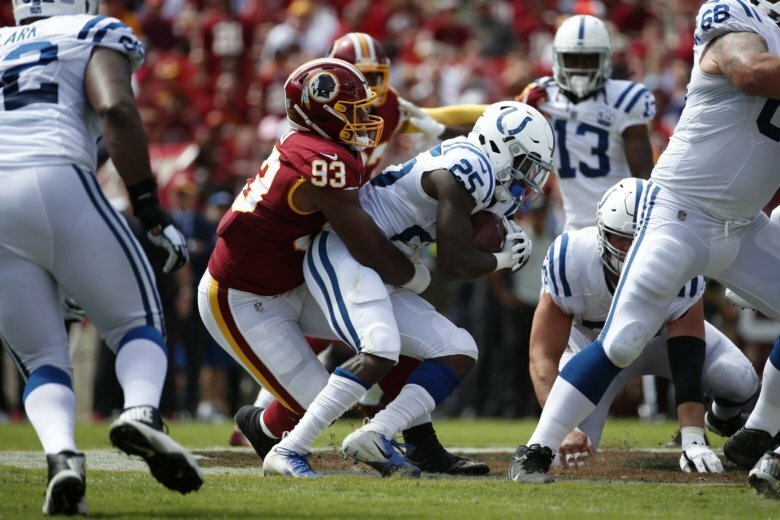 This weekend’s rookie minicamp gave Washington’s coaching staff a first look at the 2018 draft class, as well as a number of hopefuls looking to make the roster.